I don’t usually blog about hair or makeup (mostly because I don’t really bother with it too much – some retro eyeliner flicks here and there, and that’s about it), but I’m having a real problem with hair breakage at the moment. My hair is naturally quite curly, so my fringe has to be ironed to death with the straighteners every morning; I’ve started to grow it out, but the underneath keeps snapping off so I’ve decided I need to simply wash it and leave it for a while – no excess heat, no hairdryer, no hairspray…. nothing. This sounds all well and good, but if left to its own devices my hair tends to run amok on top of my head, and I end up looking like I’m wearing some sort of crazy birds-nest hat. 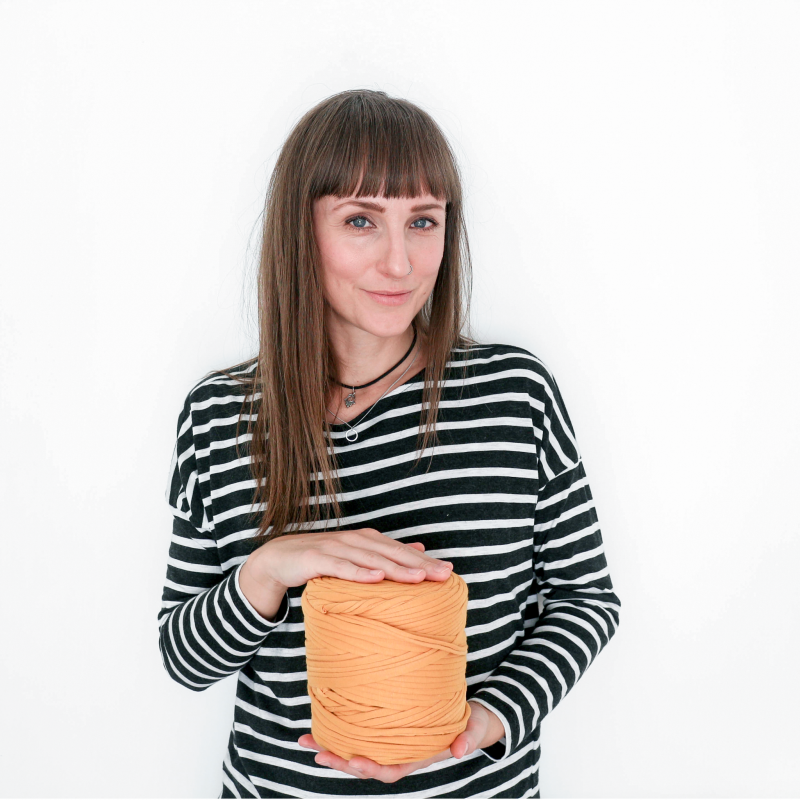 So now I’m looking into the world of the headband / wrap / scarf, and frankly, I’m baffled; I found a post online via Pinterest which showed you fifty ways to tie a headband. Fifty! Should you wrap your whole head or just part of it? Tie it on top or underneath? The wonderfully talented Natalie from Boo Bear Bean was selling some scarves on Instagram a little while ago which were BEAUTIFUL, but while I’m waiting for more stock to arrive I’m thinking about cobbling one together myself from one of my gazillion vintage sheets – but then there’s the question of dimensions and seams and so on. Maybe I’ll just buy a hat. PS How amazing is the top left picture? 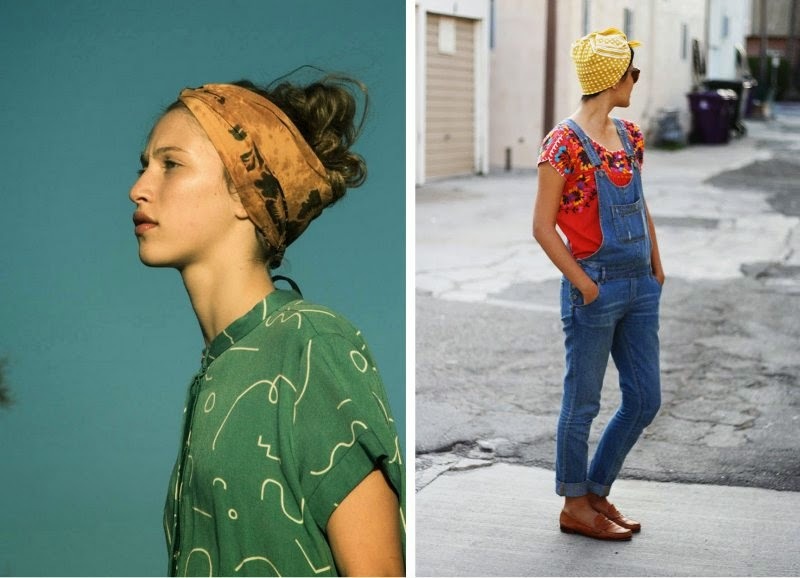 Dungarees AND a headscarf – check out the amazing Milkteeths blog for more of the same. Oh my gosh! I love a headscarf!!! !